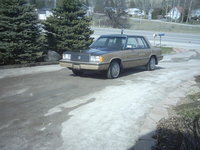 Have you driven a 1989 Dodge Aries? Displaying all 2 1989 Dodge Aries reviews. Looking for a Used Aries in your area? CarGurus has 1 nationwide Aries listings and the tools to find you a great deal. 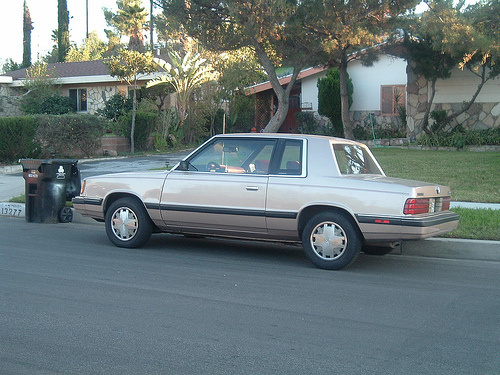 My First Car — Okay, so basically, this car was a piece of crap (not exact car in picture, this is one like mine). The engine was okay for a stock motor, but it had no aftermarket capabilities whatsoever. Good on mileage, though, 32 mpg combined. I never drove it fast enough to know what the handling was like, but it had power steering. The brakes on mine were incased in rust. Not much rust at all on the body, though, just some surface stuff. Dent on the rear passenger side fender, no hubcaps. Three speed automatic transmission. Pros: Good mileage., decent starter car. Cons: No aftermarket parts, ugly, bad brakes.